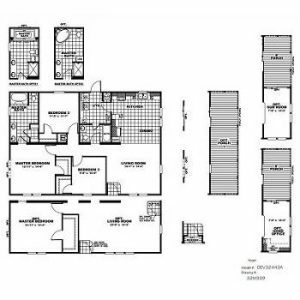 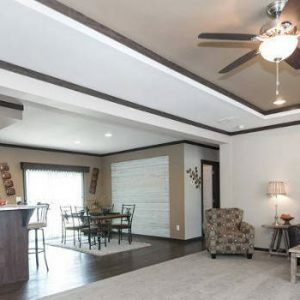 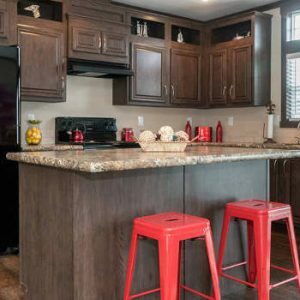 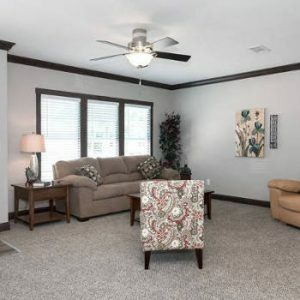 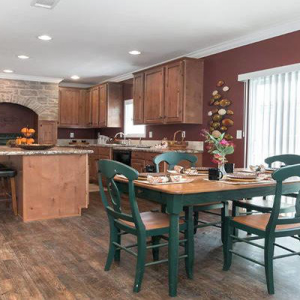 San Antonio Modular Homes Finder - Customized Floor Plans & More! 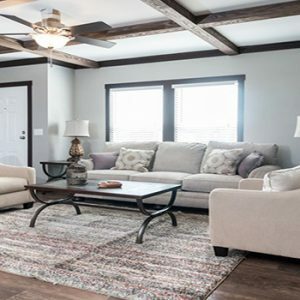 Build Custom Modular Home Floorplans, Add Amazing Home Features, And Save Big With Our Industry-Leading Volume Pricing On Modular Homes. 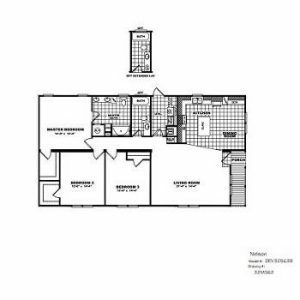 All Models Below Can Be Built Modular, Call For More Info. 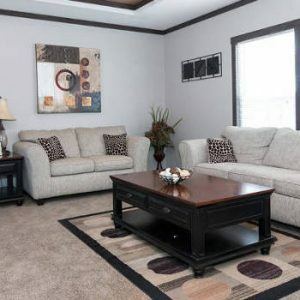 Thank you for looking at our selection of San Antonio modular homes for sale. 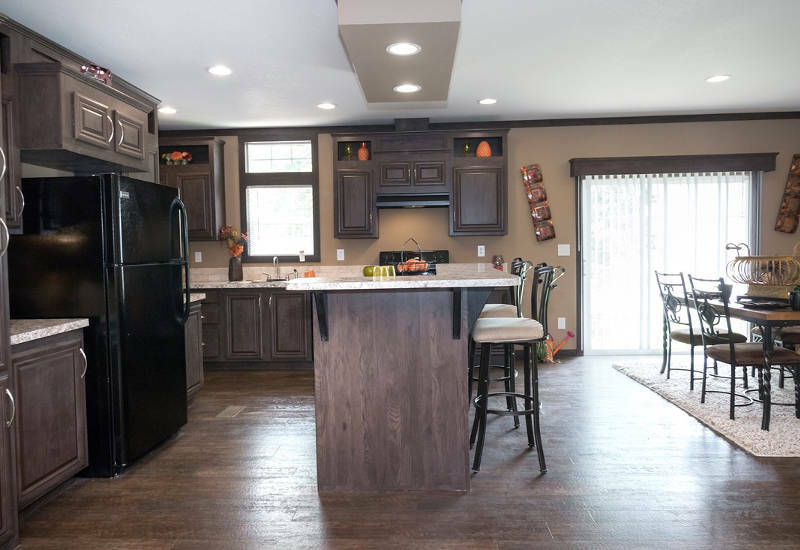 If you are not familiar with modular homes, they are homes carefully designed and built almost to completion in a controlled workshop environment with consistent craftsmanship that can only be achieved in an American factory. 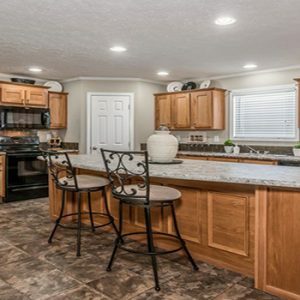 You can read more about the differences between modular, mobile and manufactured homes here. 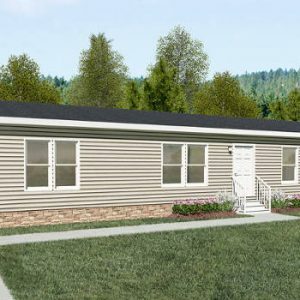 All modular homes are placed on a concrete foundation on your property, giving you a precision built home on a permanent foundation. 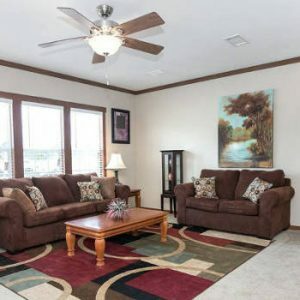 The surprising news is this quality comes for 10-30% LESS than normal site built homes (homes built directly on your property) because of the savings that can only be achieved at a factory engineered for the purpose of building your home. 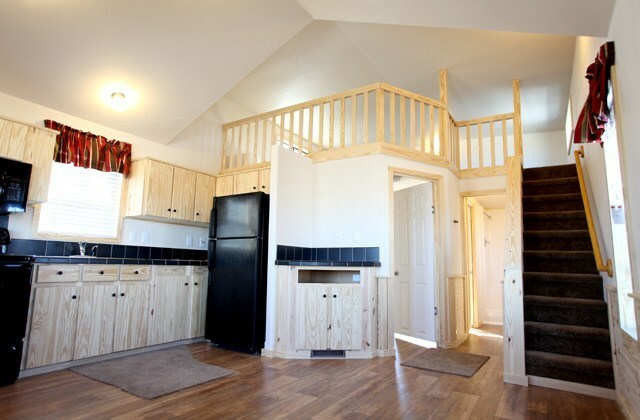 These are not the modular homes of the ’50s and ’60s, but homes built to last. 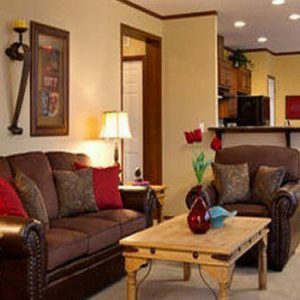 All our San Antonio modular homes meet federal HUD standards for quality, safety, and efficiency. 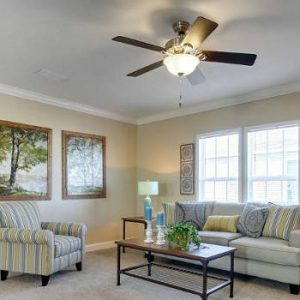 They also meet state and local building codes for the location your are setting the home on. 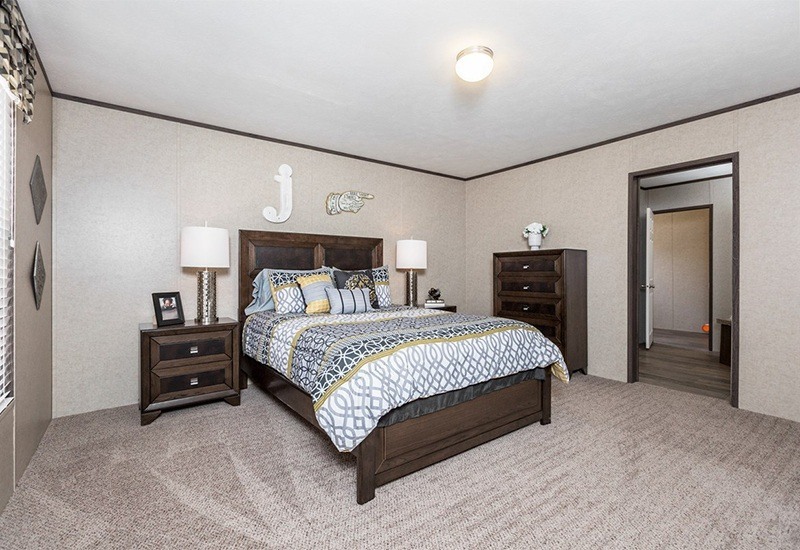 You can choose everything from economy to luxury modular homes for prices far less than site-built homes, and our San Antonio modular homes have the same potential to appreciate in value as a traditional site-built home. 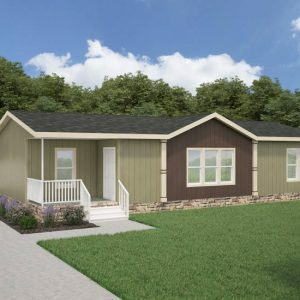 Buying a modular home is not only an affordable option, but a smart long-term investment as well. 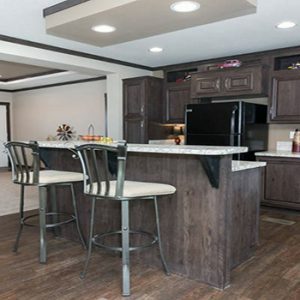 When you partner up with San Antonio Mobile Homes for your housing needs, we guarantee you will be satisfied with the quality of your new modular home, the price you pay for that modular home, and the service we provide. 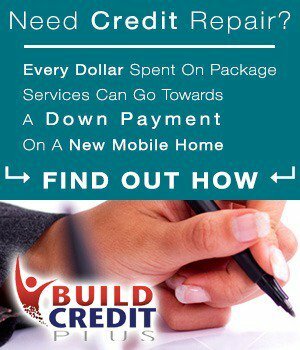 Contact us now with any questions you have and we will be happy to serve you.